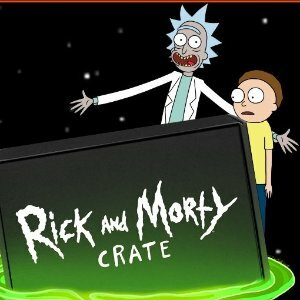 Loot Crate offers Rick and Morty Exclusive Geek Subscription, Price from $ 39 per month. Featured: Get a surprise bundle of EXCLUSIVE items from your favorite movies, TV shows, games, comics & more (a $45+ value!) delivered to your door. Also, The Capital Marvel, who is the best of the best, a woman of war, one of the universe’s most powerful heroes. TAKE FLIGHT with a collection of Captain Marvel gear you can’t get anywhere else! We’ve made our choice... Now you make yours.